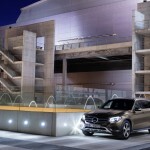 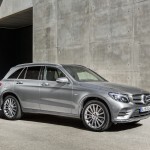 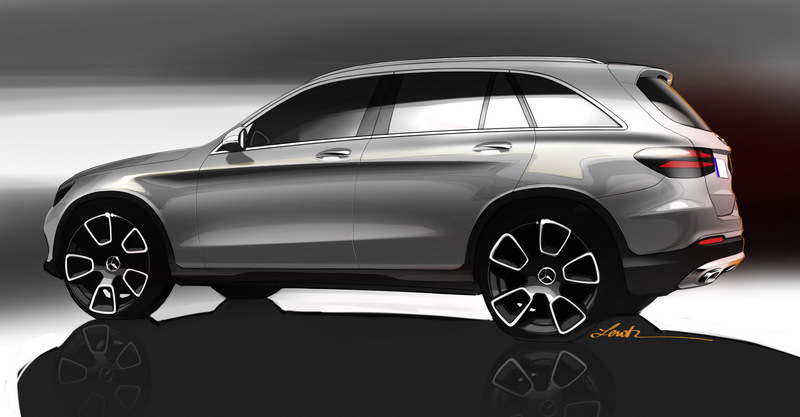 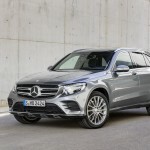 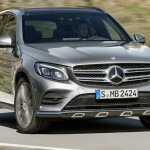 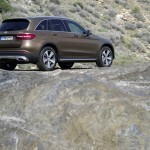 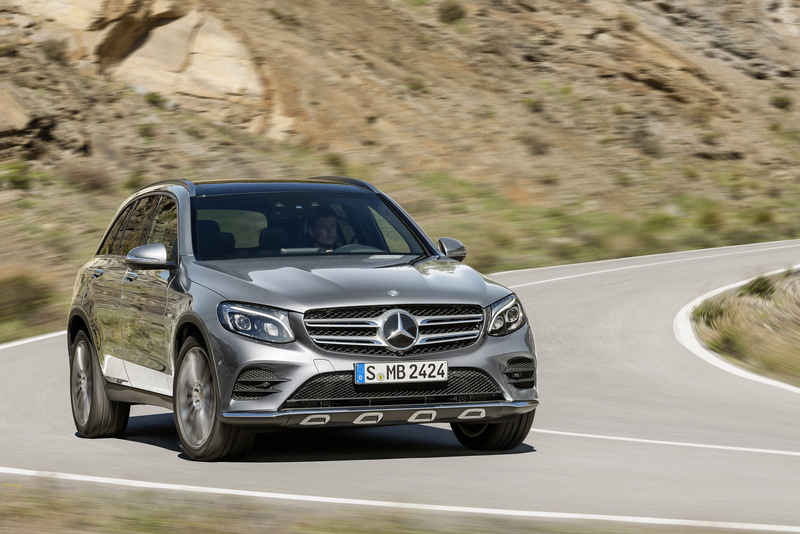 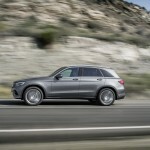 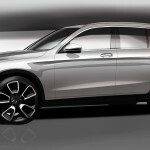 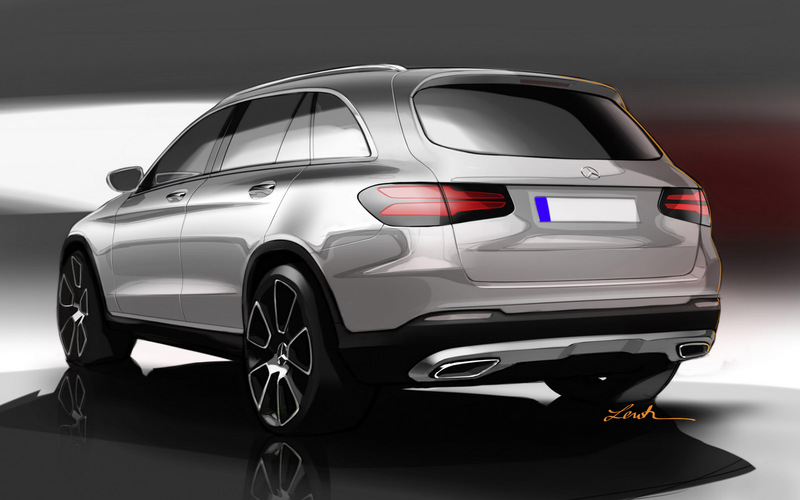 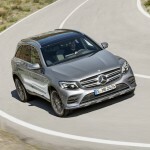 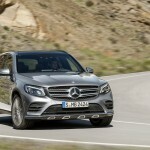 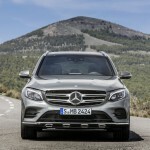 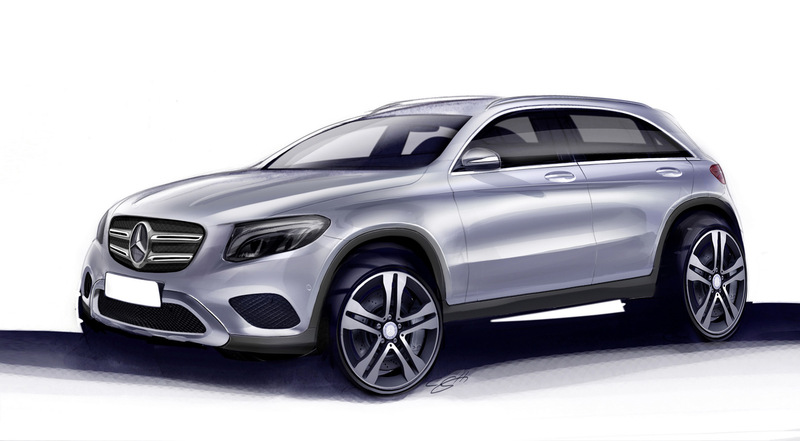 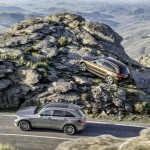 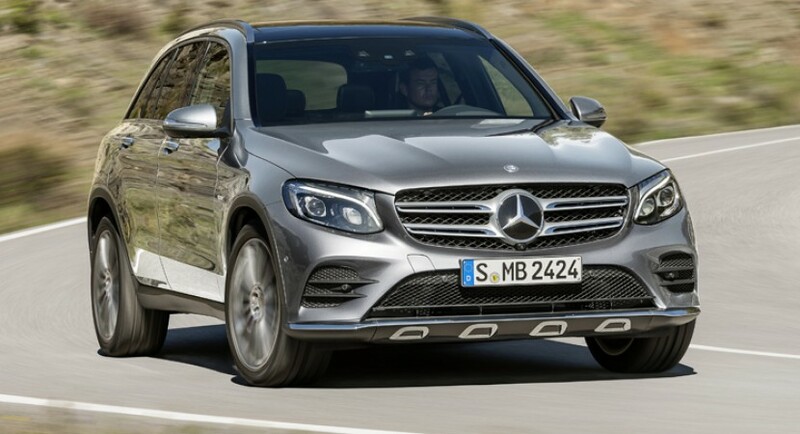 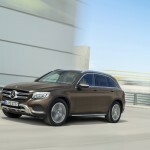 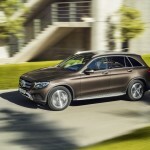 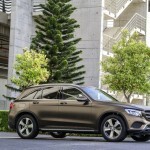 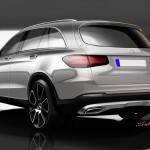 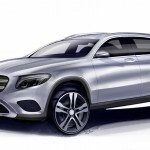 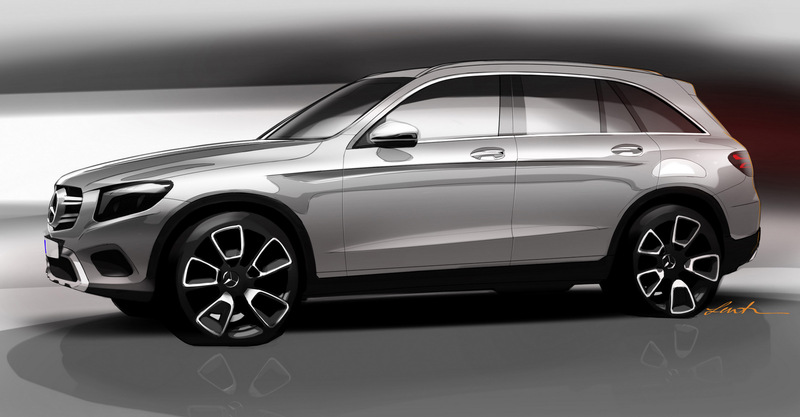 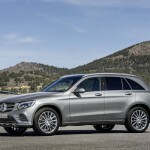 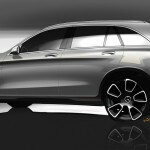 The new Mercedes-Benz GLC crossover is now ending up into the spotlights, this time the model being showcased in a massive photo gallery and some new details concerning the space inside. 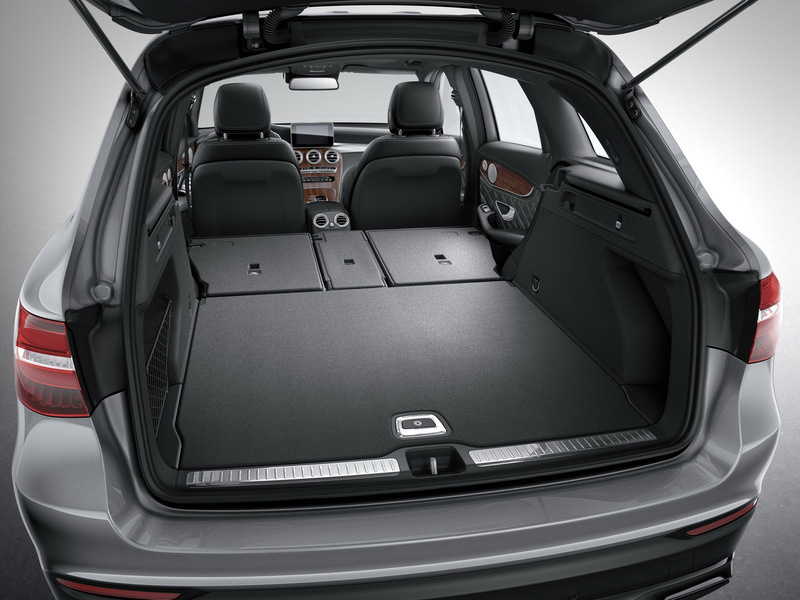 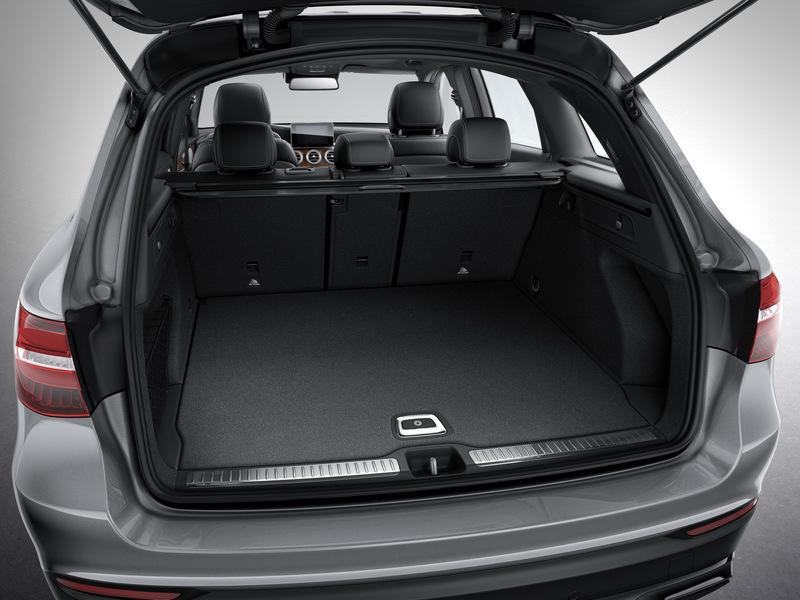 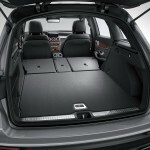 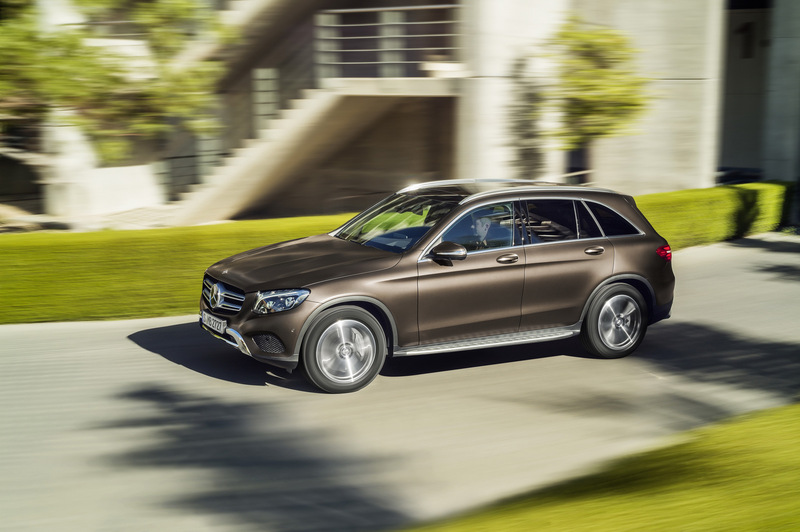 The all-new Mercedes-Benz GLC is wider than its predecessor, coming with more space inside for passengers and their luggage. 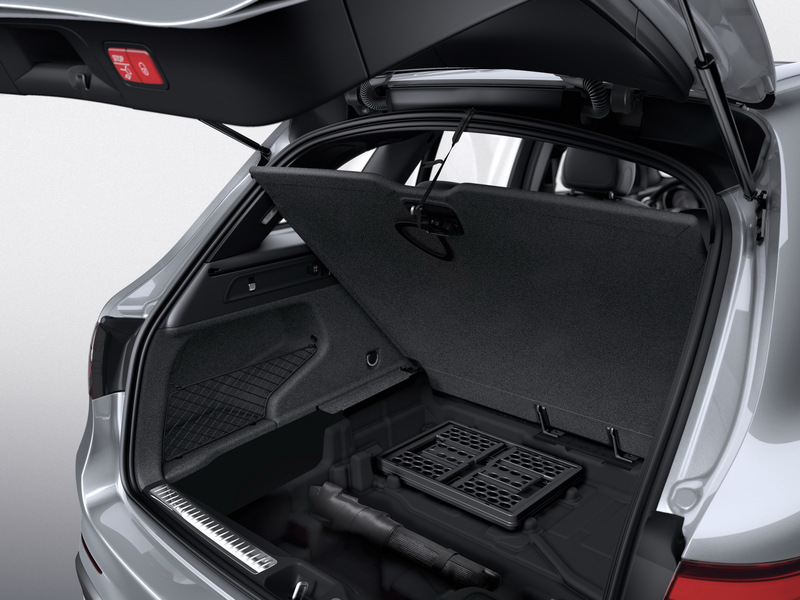 We are talking here about a cargo capacity increased by 80 liters, as well as 36 mm more for the knees or 57 mm more for the passengers` elbows and shoulders. 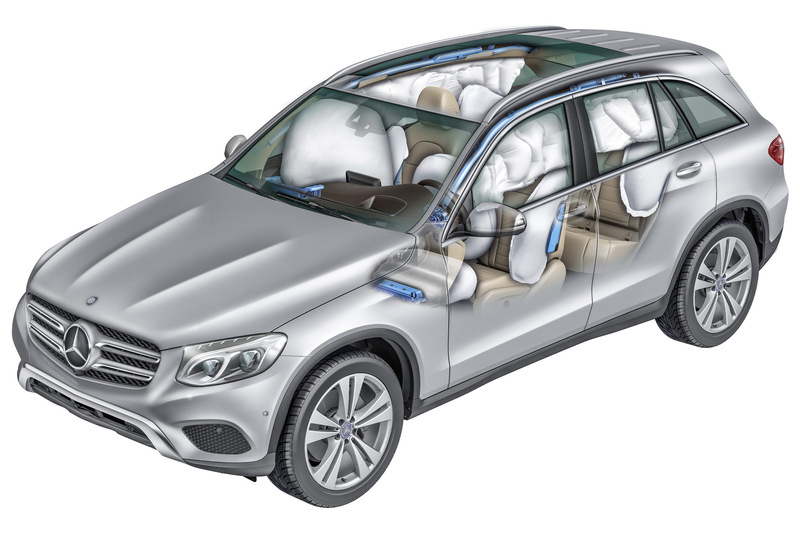 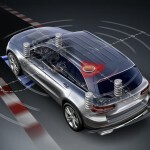 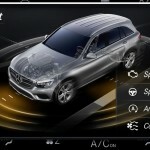 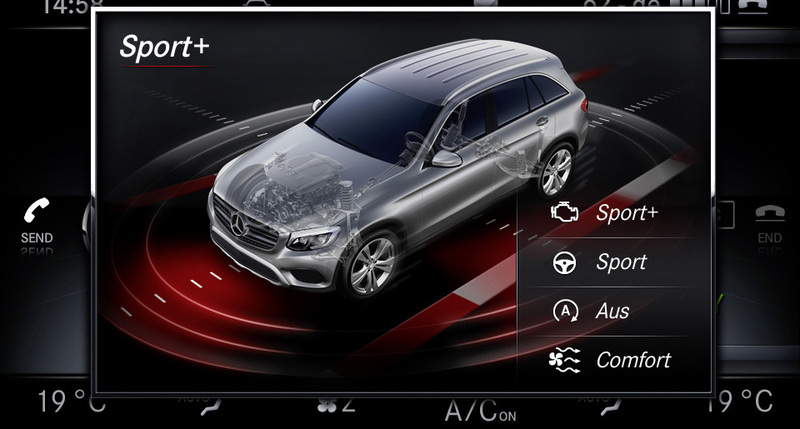 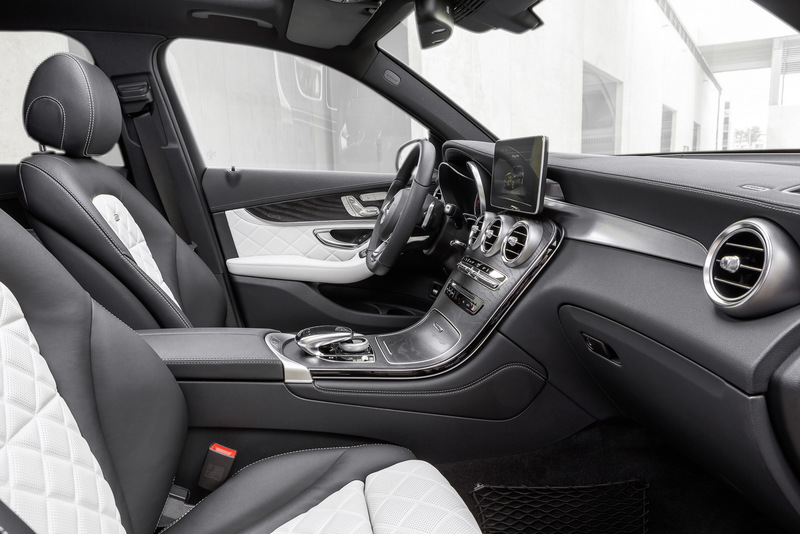 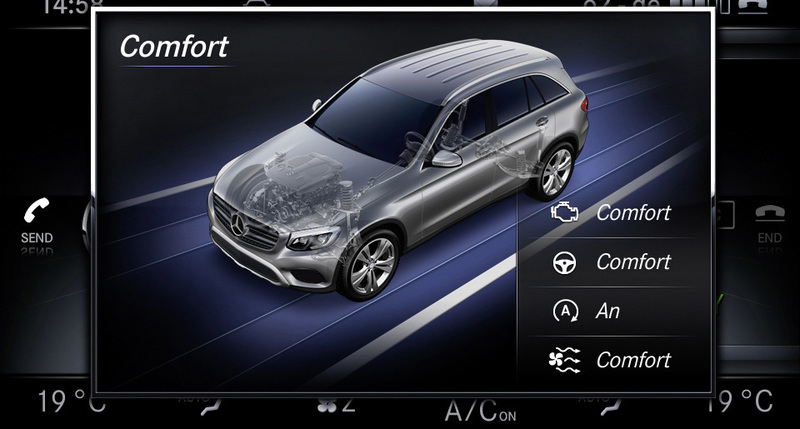 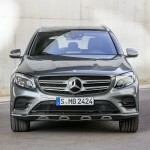 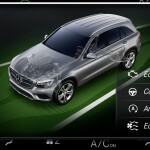 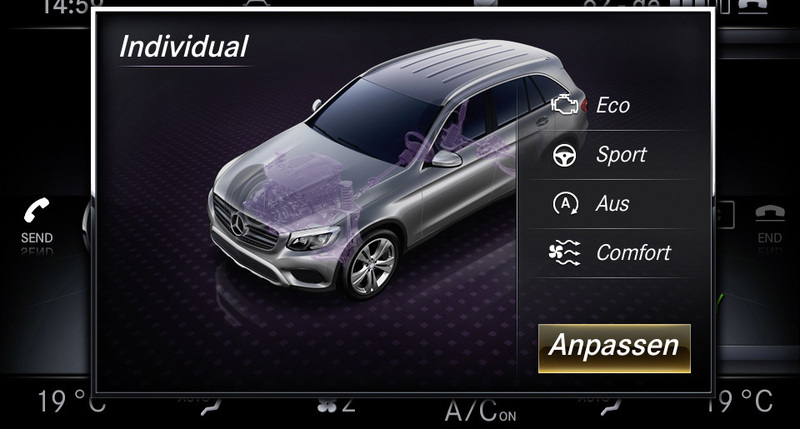 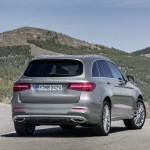 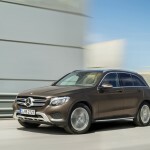 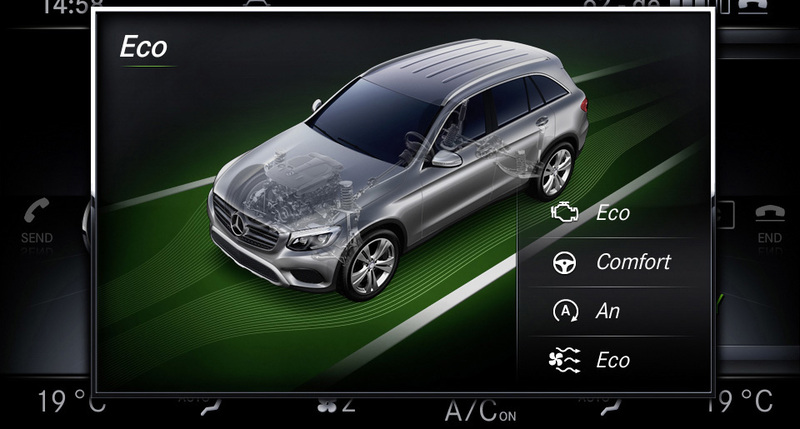 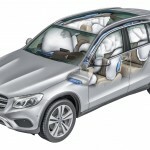 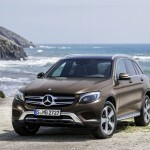 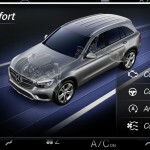 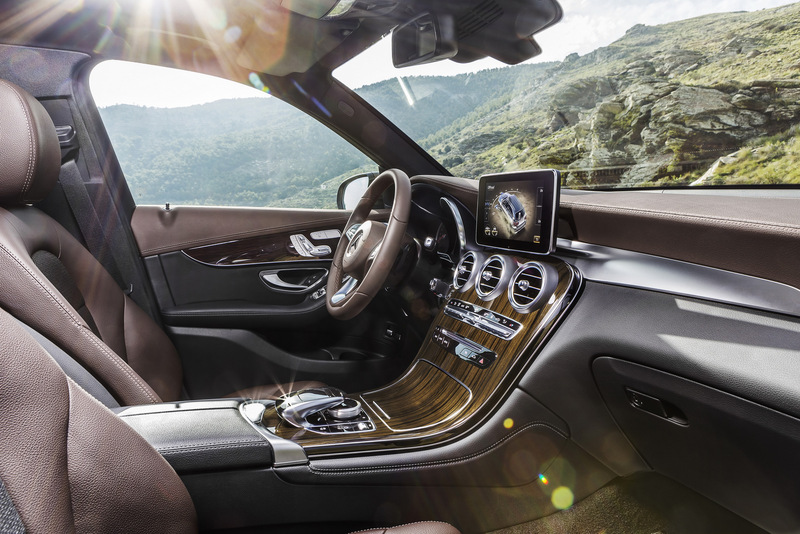 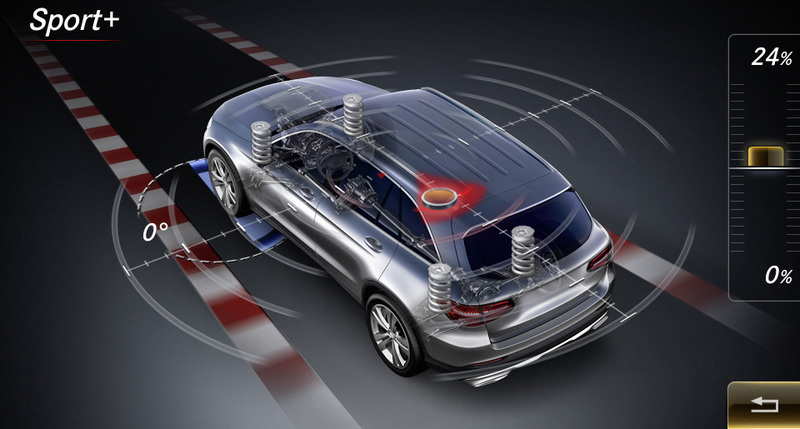 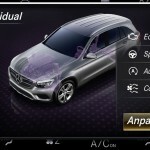 The cabin of the Mercedes-Benz GLC will tweak a lot of standard features, such as the cruise control with the Speedtronic variable speed limiter, Agility Control suspension, Direct-Steer system with speed-sensitive power assistance, Dynamic Select, ECO start/stop function, black leather wrapping on the steering wheel and a few more. 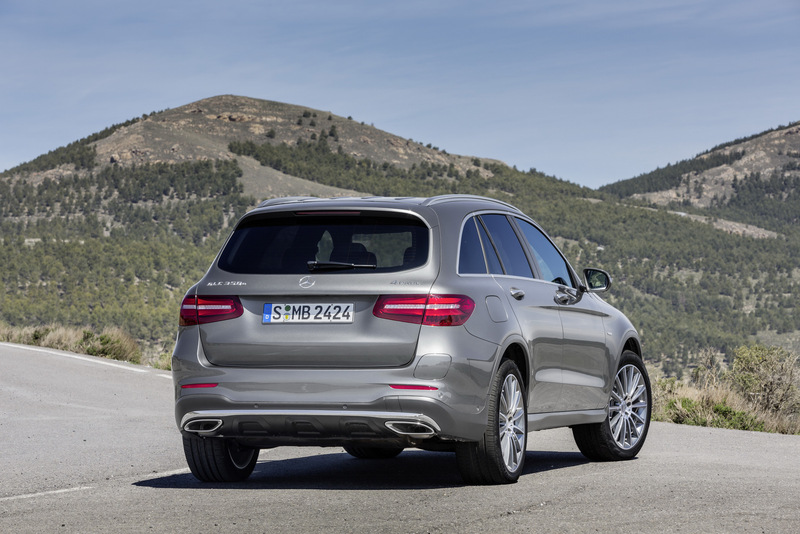 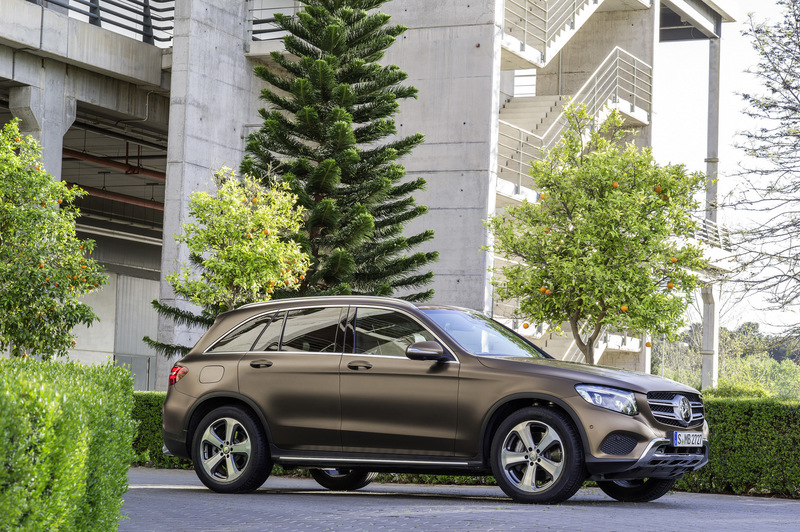 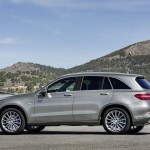 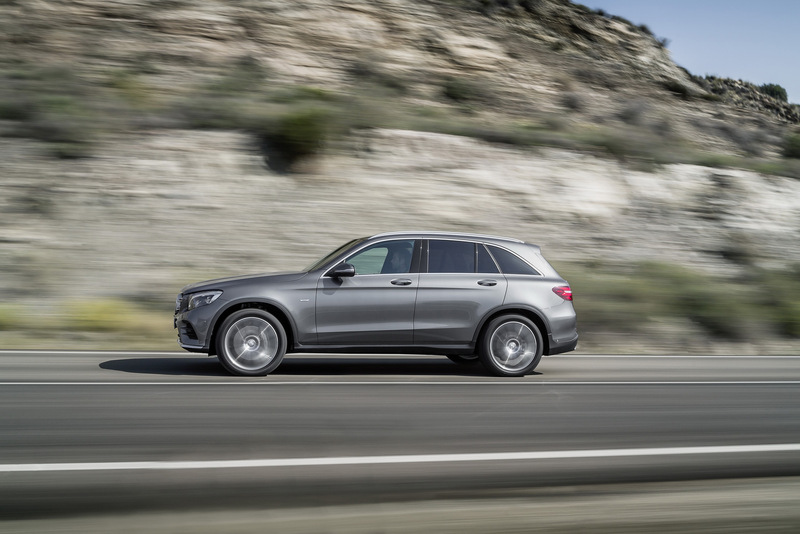 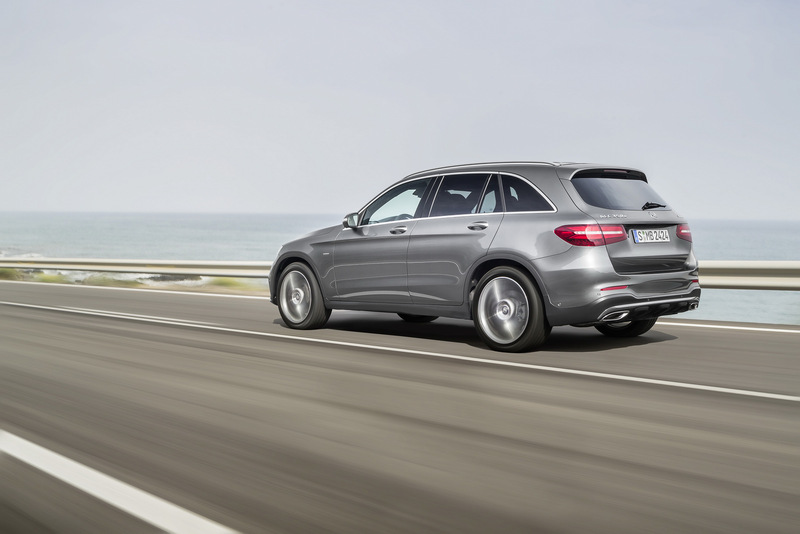 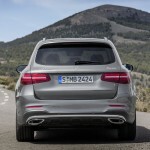 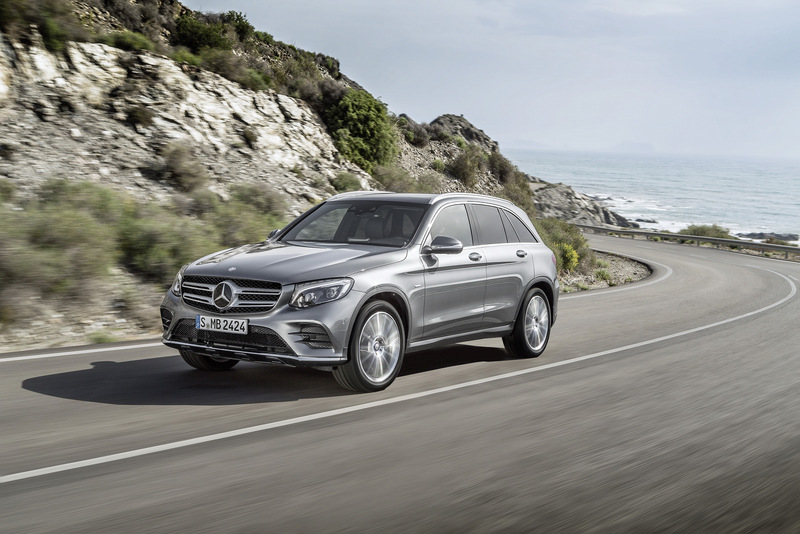 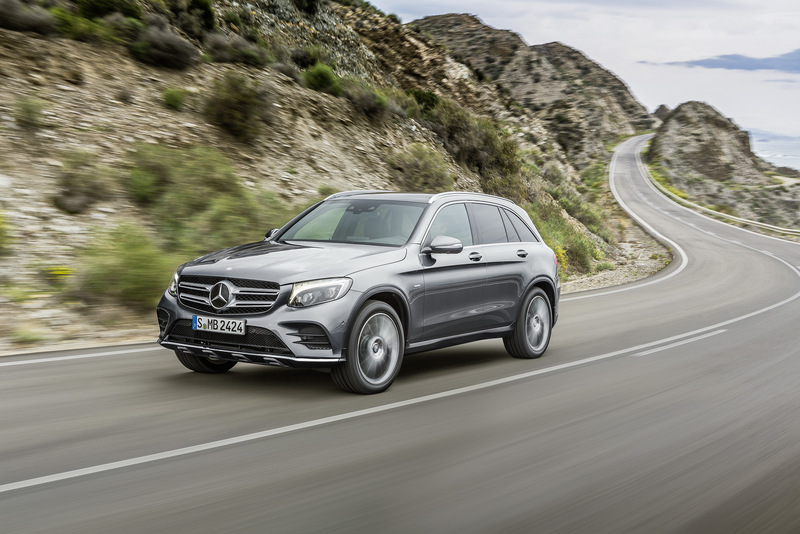 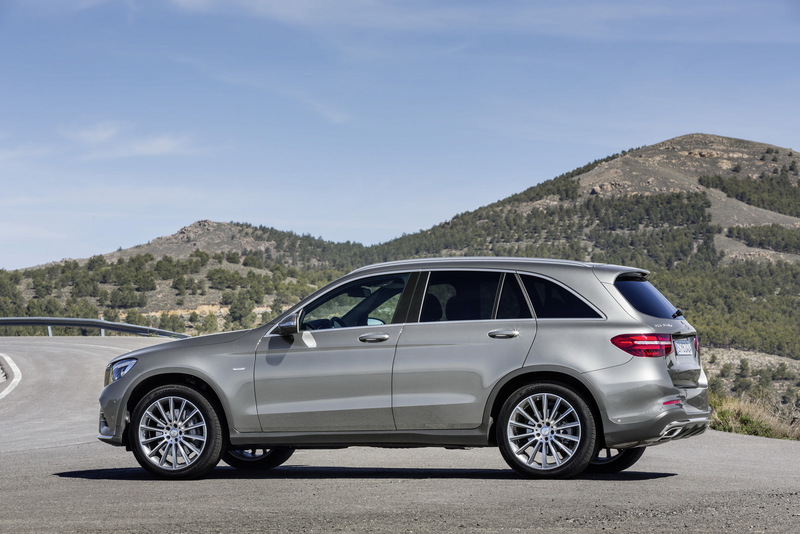 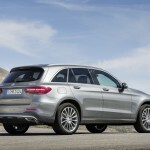 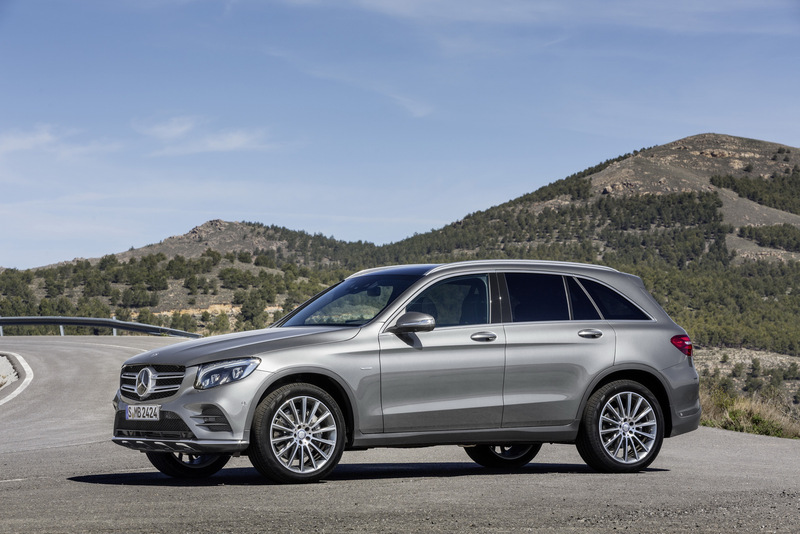 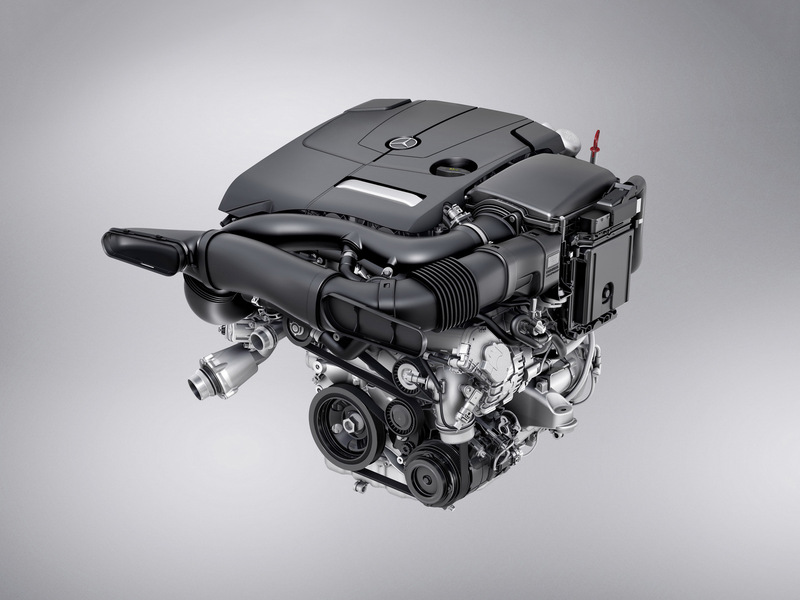 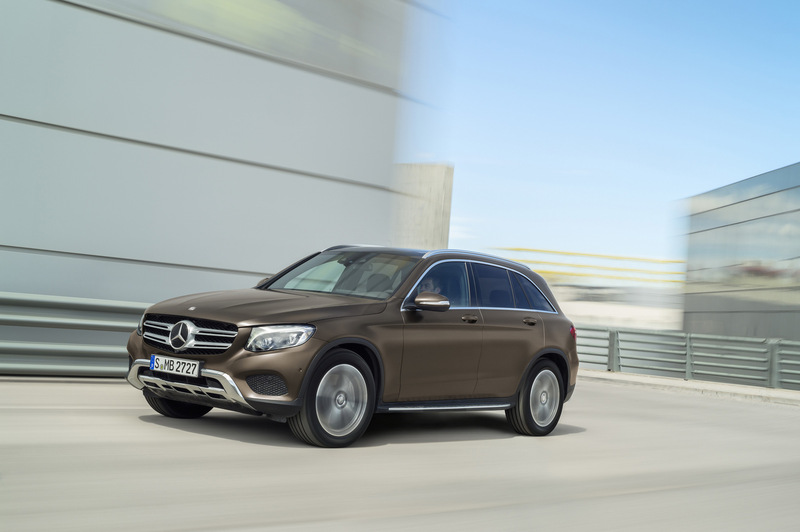 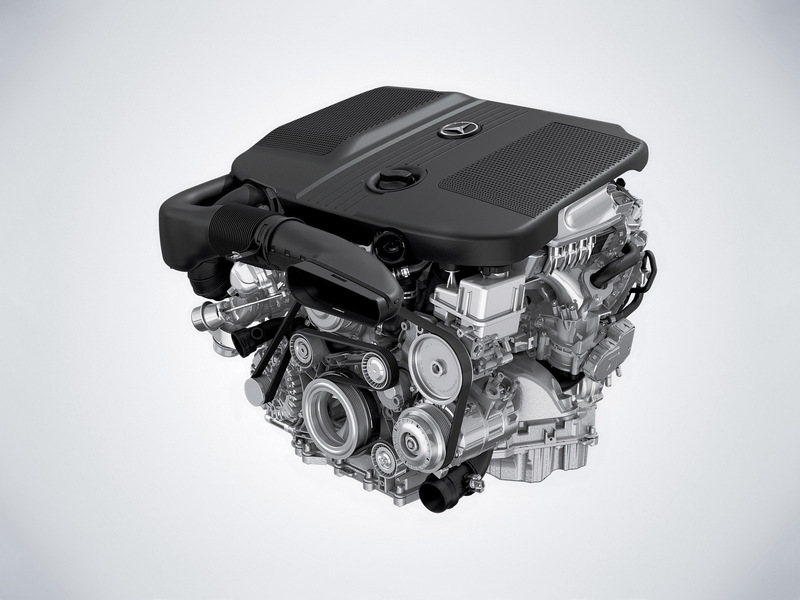 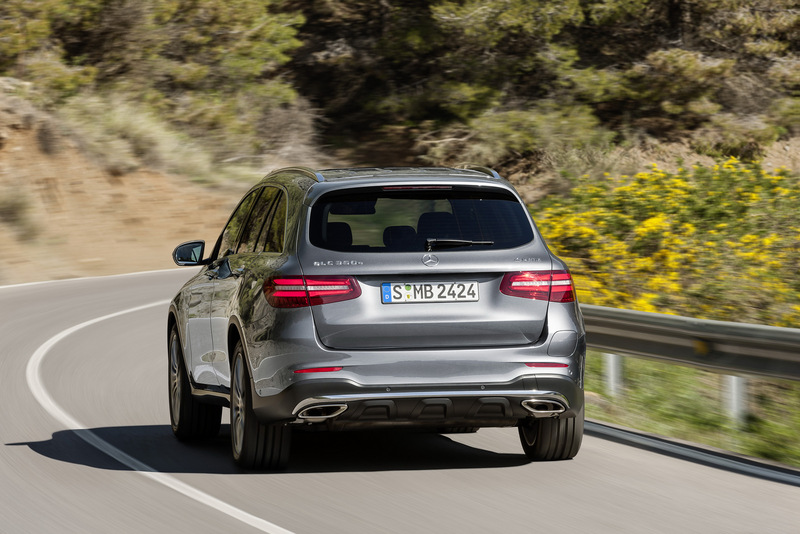 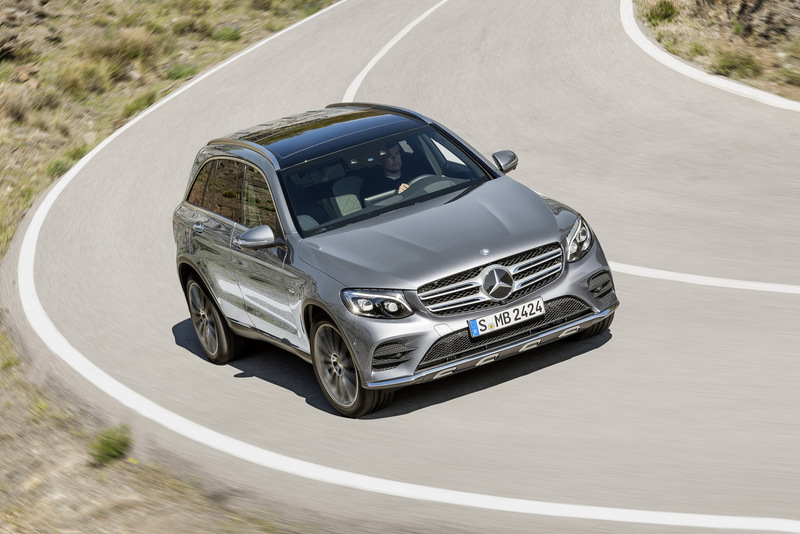 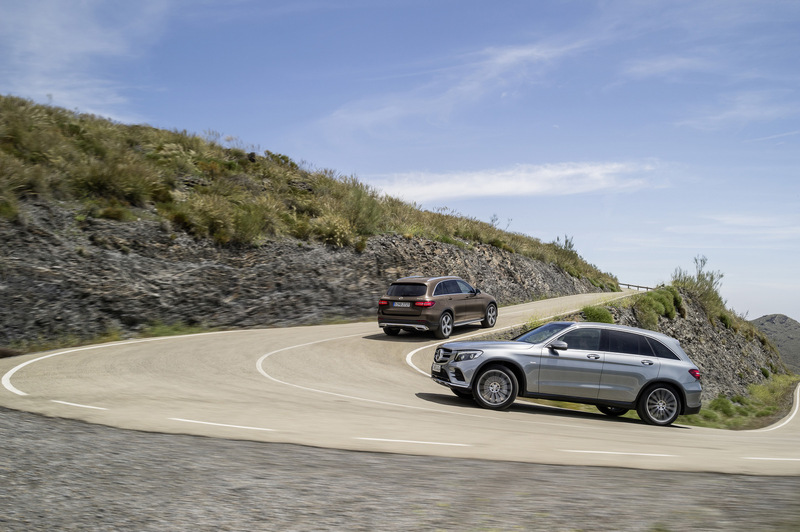 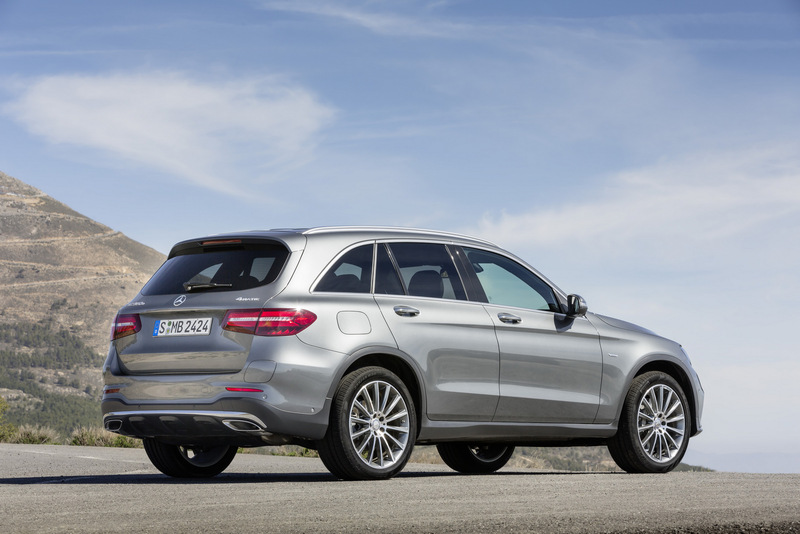 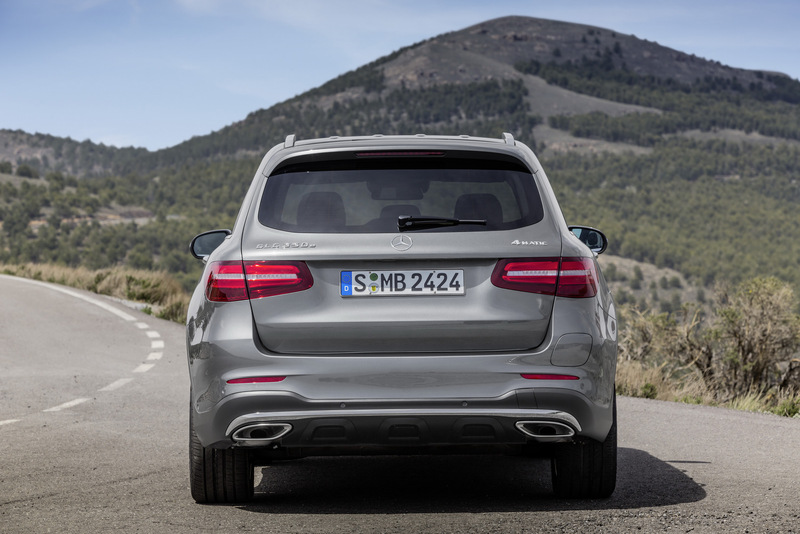 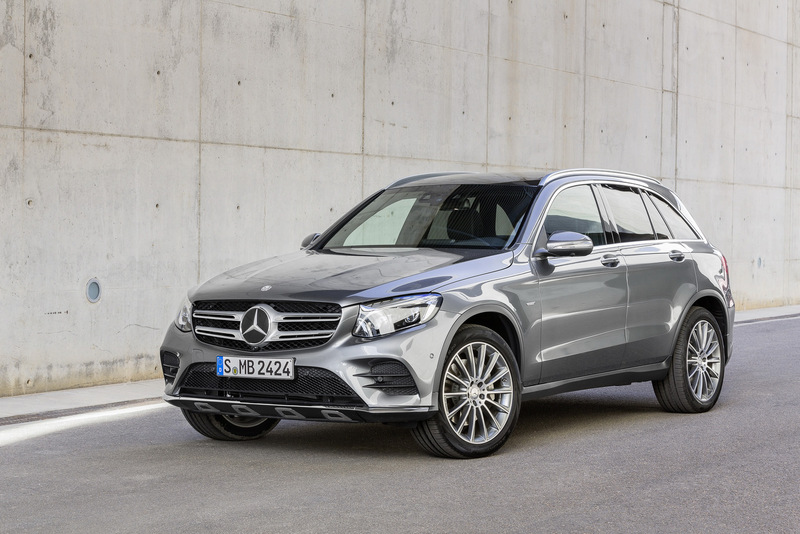 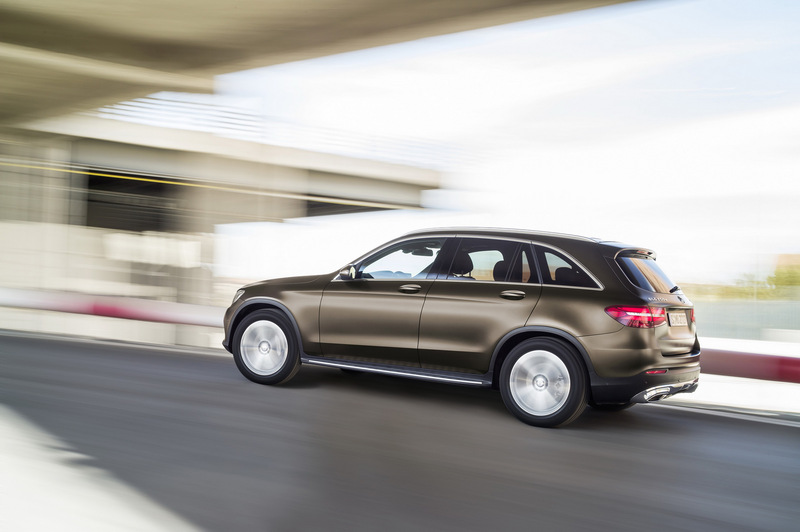 Apart the longer wheelbase and wider interior, the new Mercedes-Benz GLC is also 176 lbs lighter than the present model as well as more fuel efficient in each level. 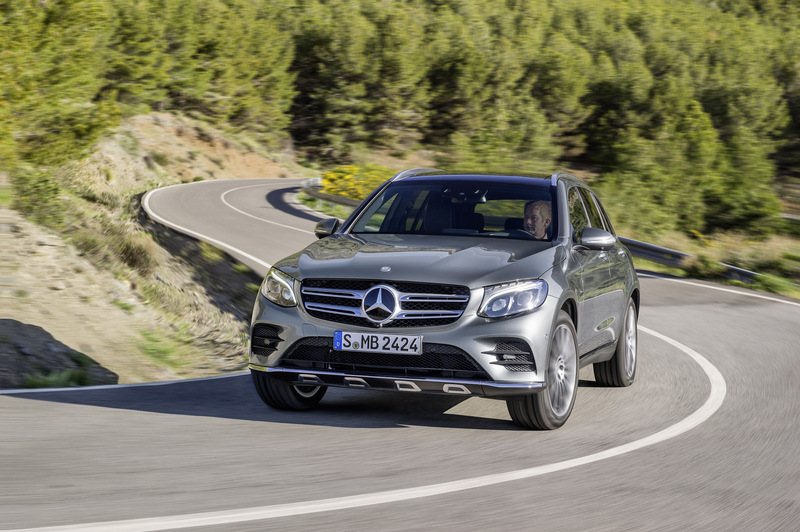 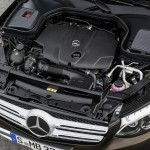 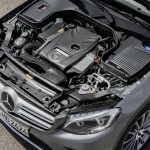 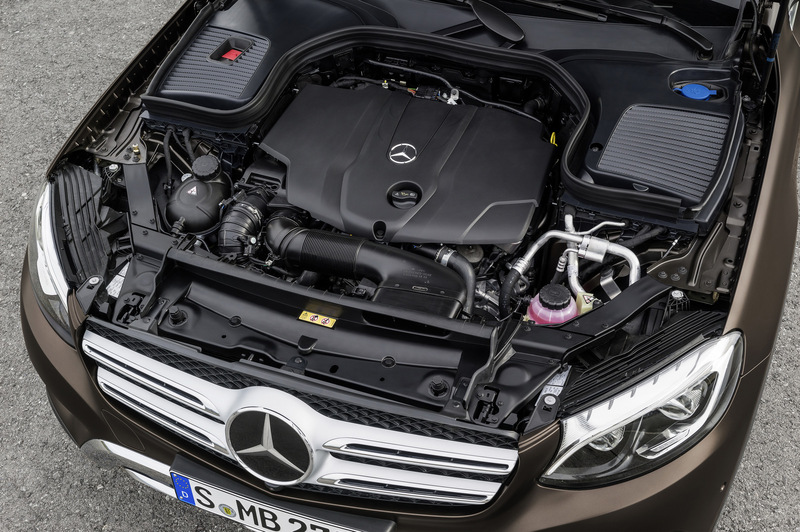 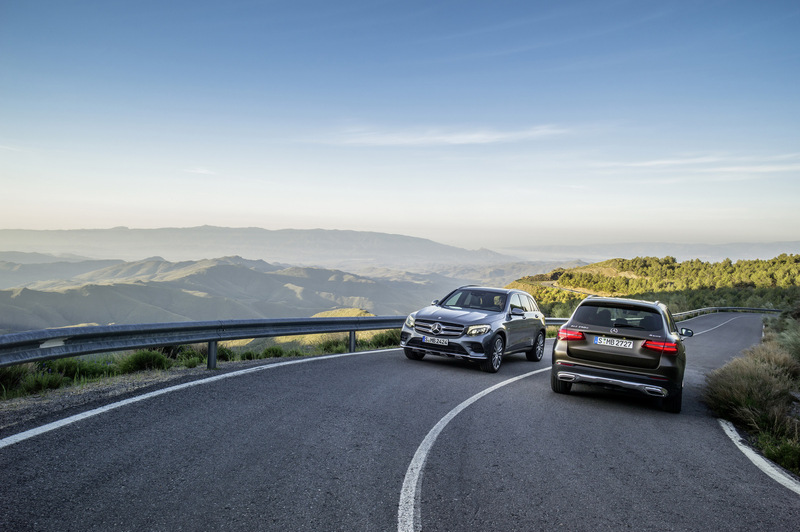 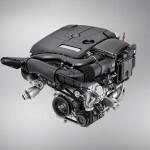 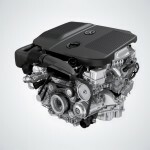 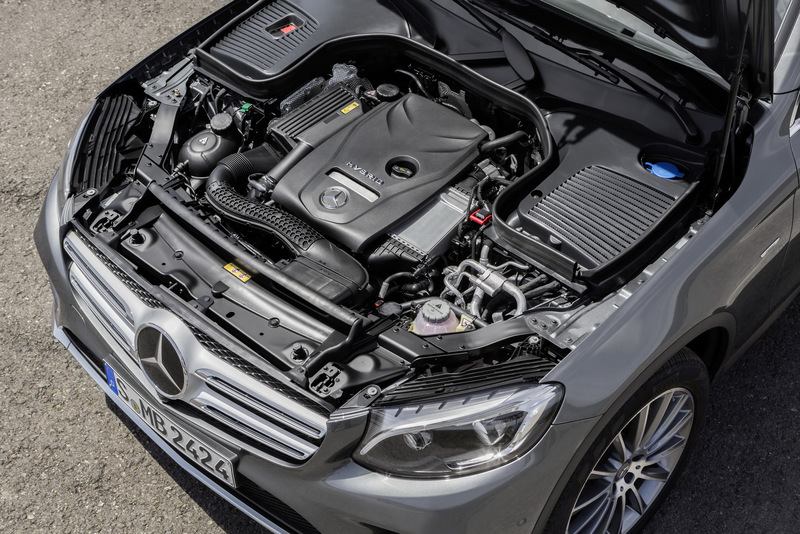 We are talking here about the GLC 220d 4Matic and the GLC 250d 4Matic with 5L / 100 km/h and CO2 emissions of 129 g/km, while the GLC 350e 4Matic plug-in hybrid is coming with even lower CO2 emissions of just 60 g/km. 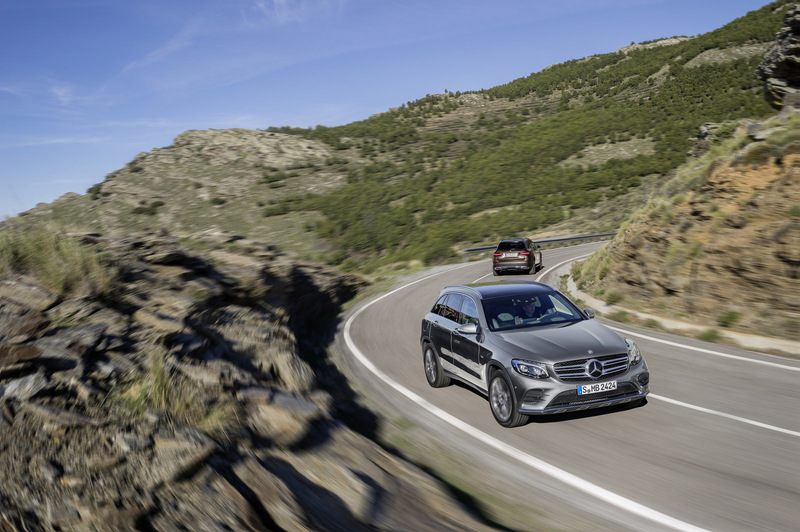 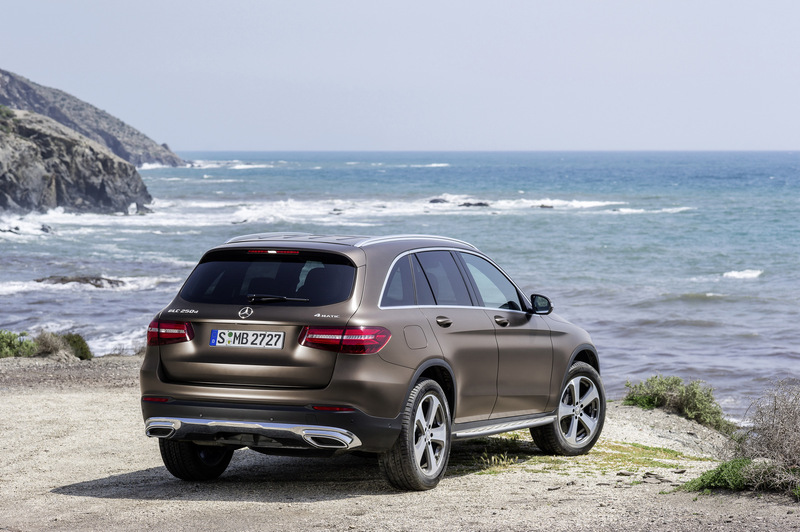 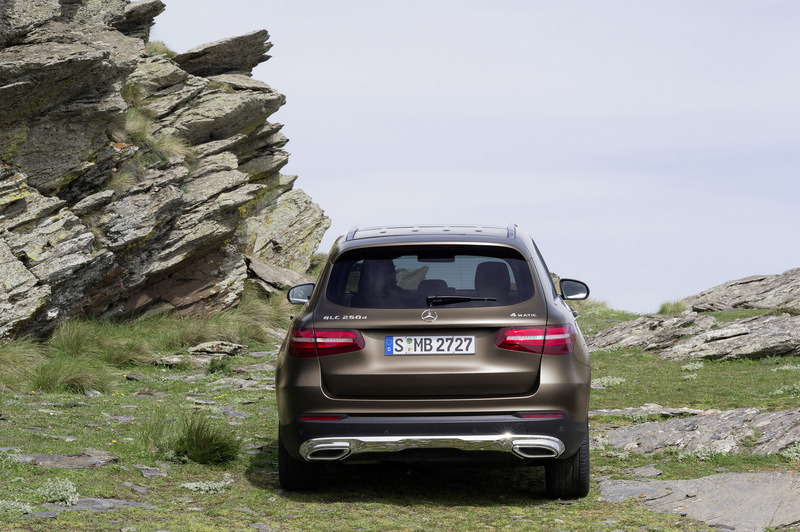 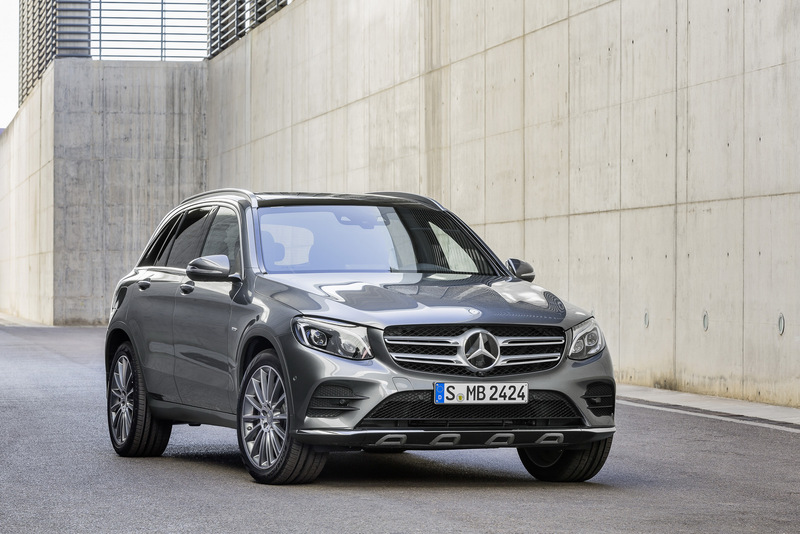 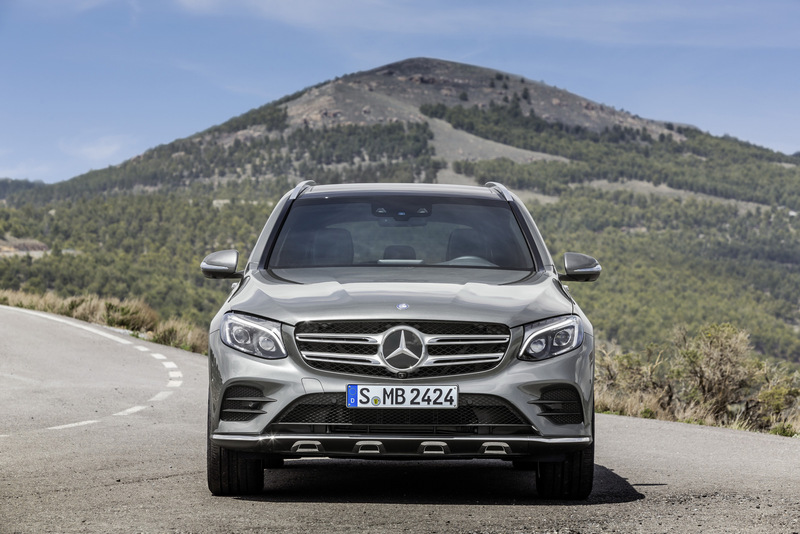 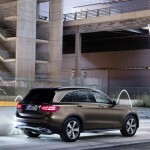 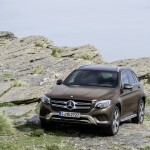 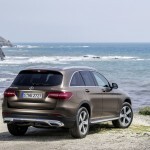 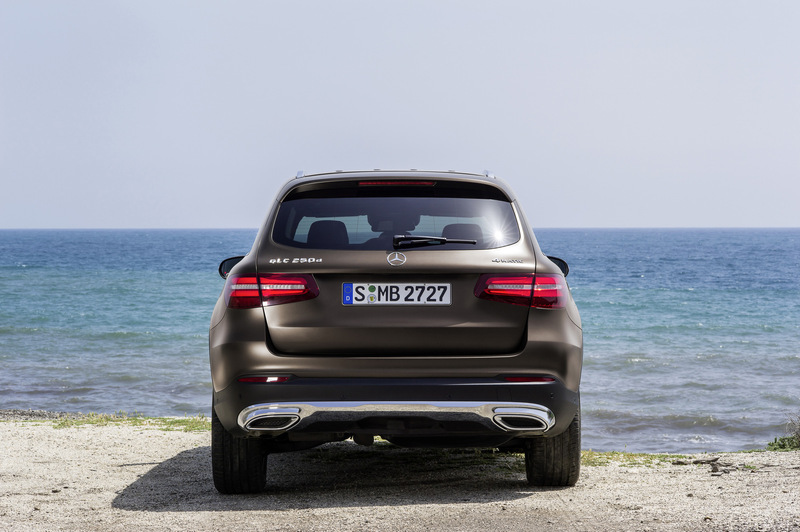 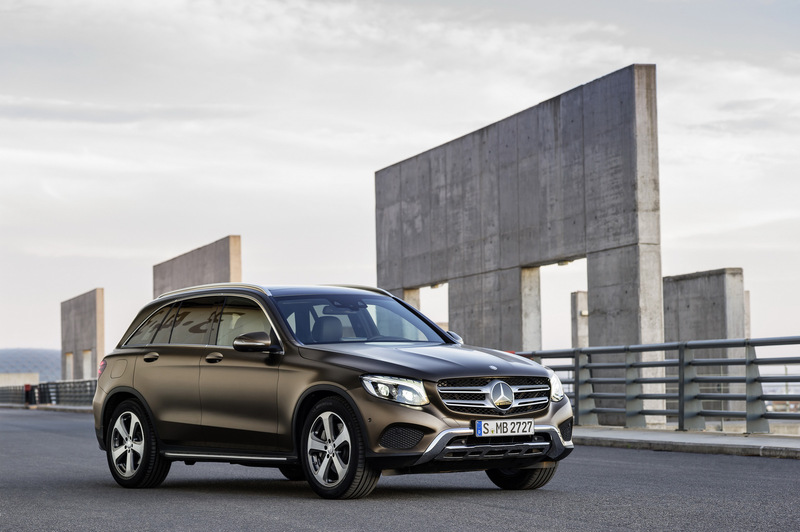 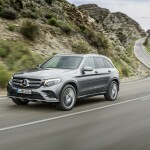 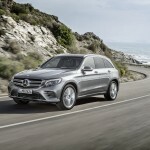 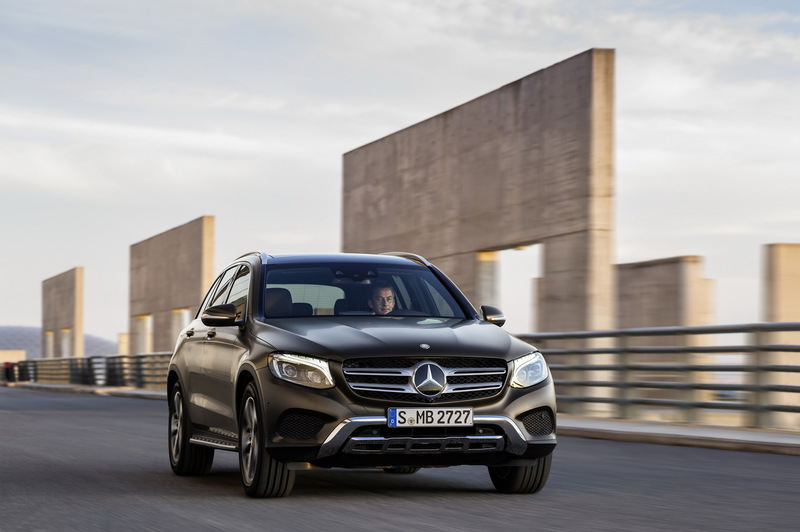 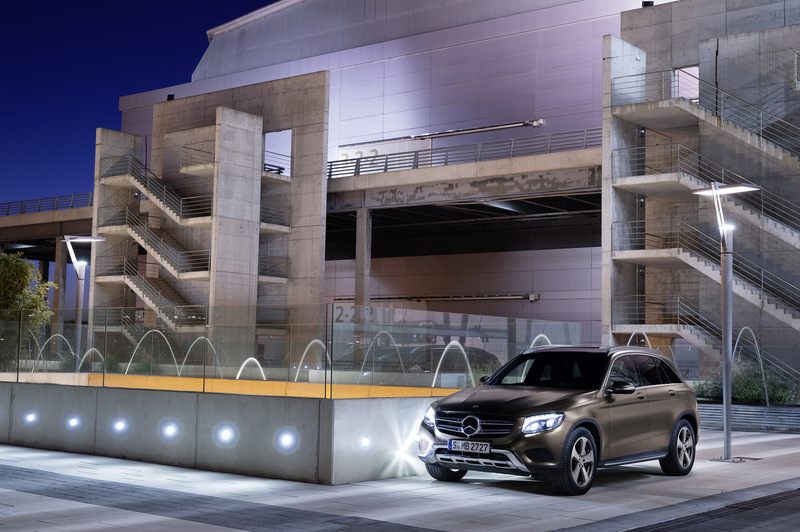 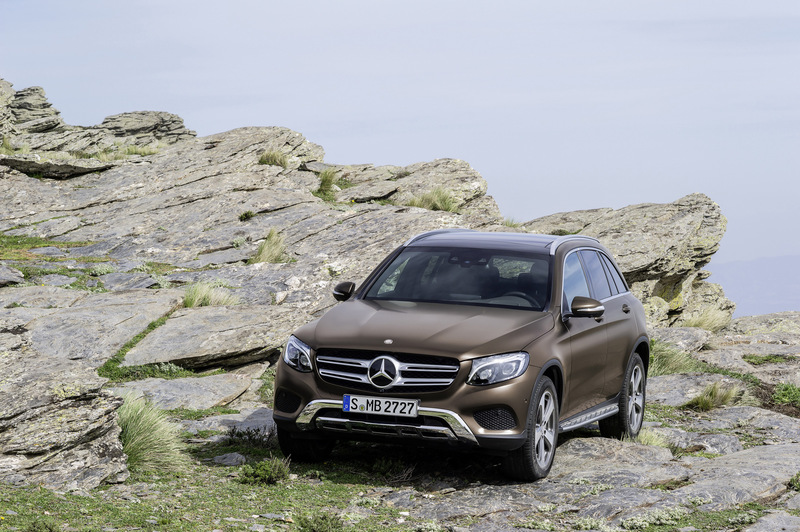 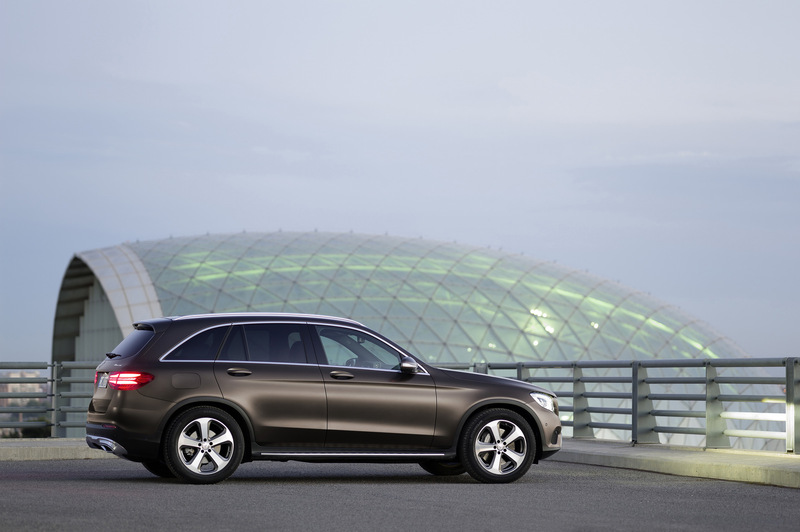 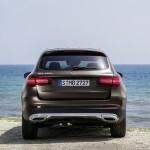 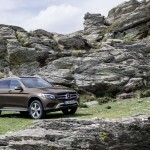 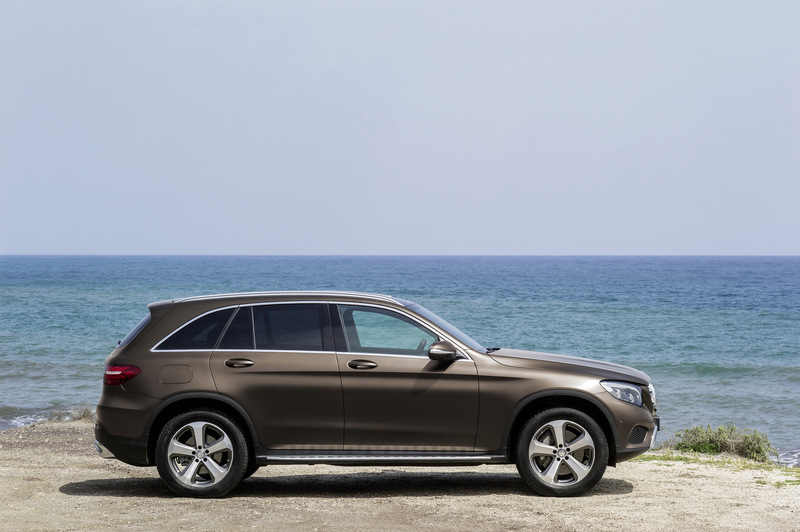 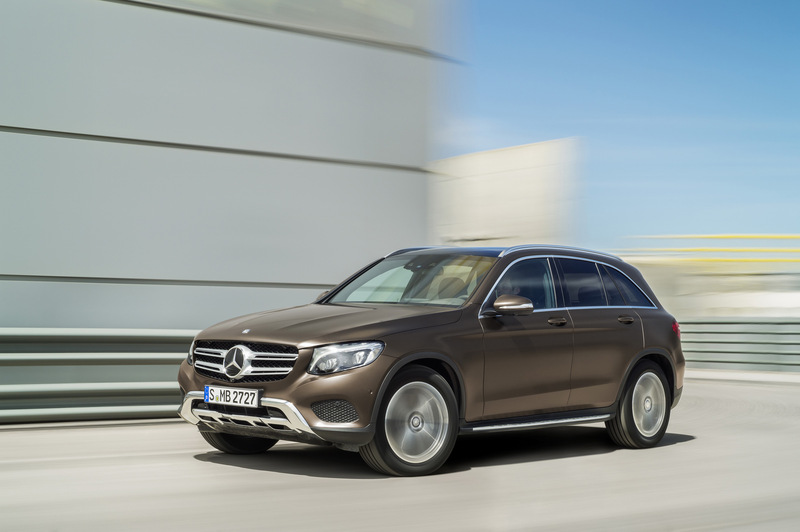 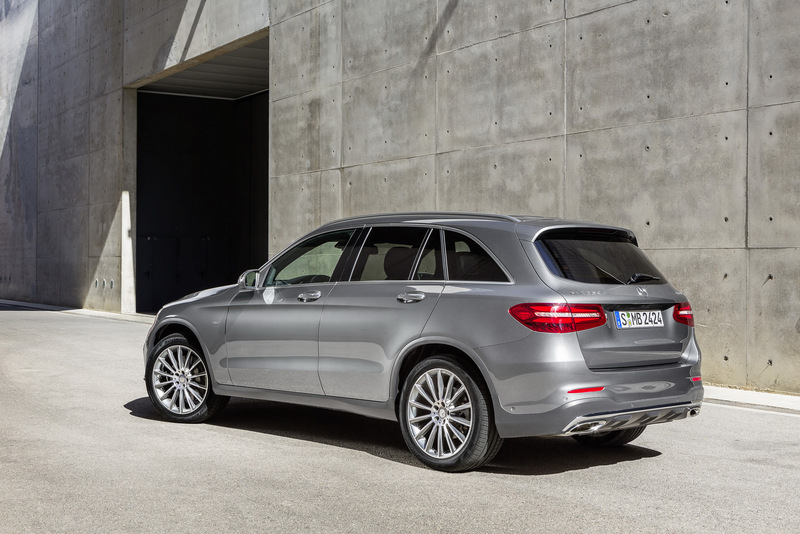 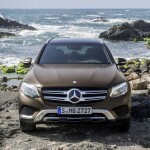 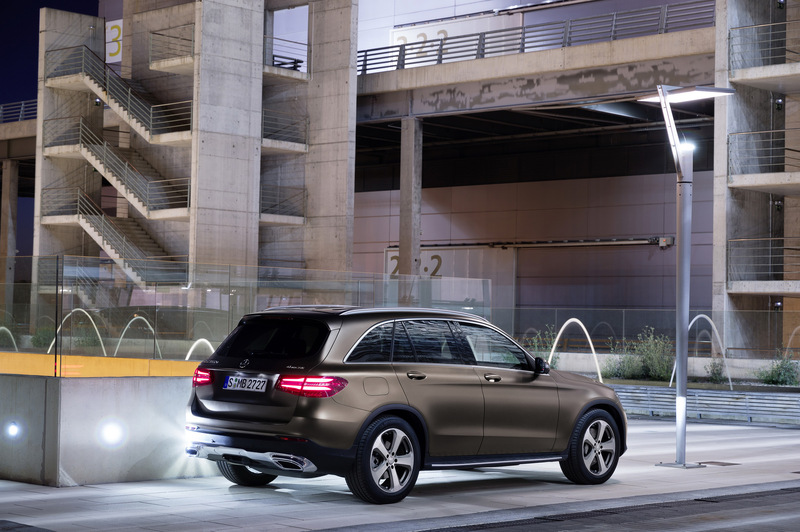 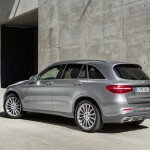 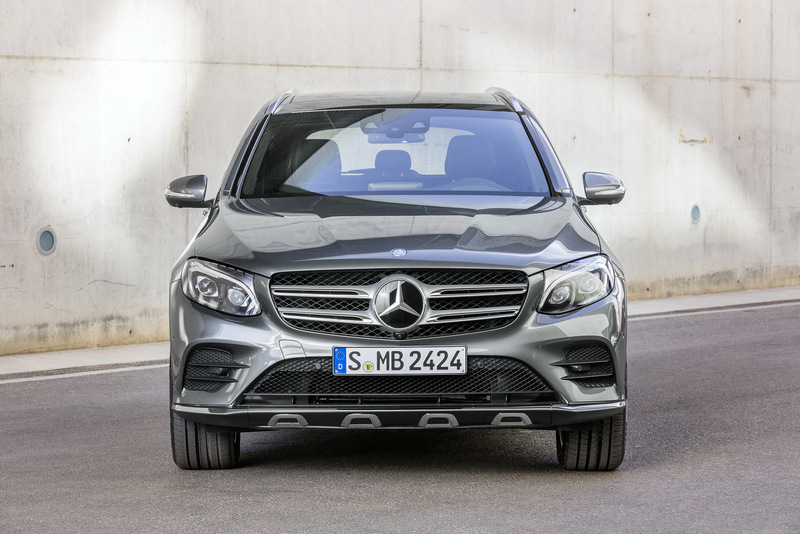 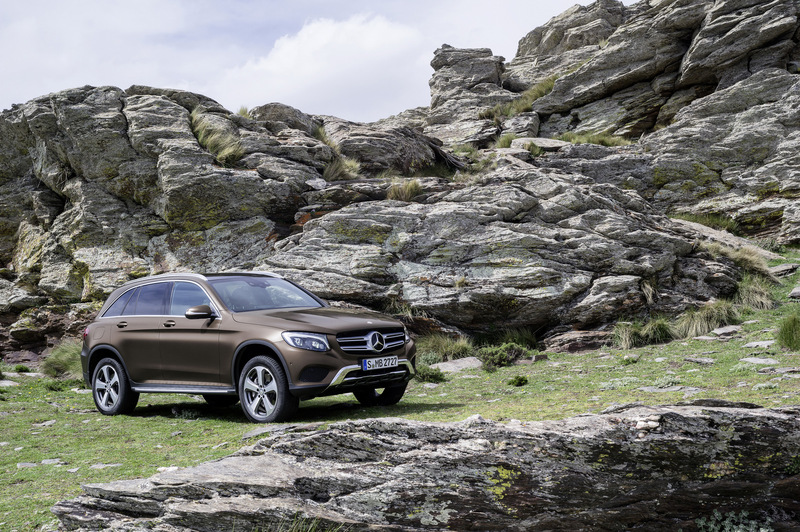 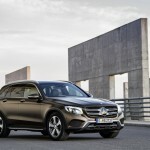 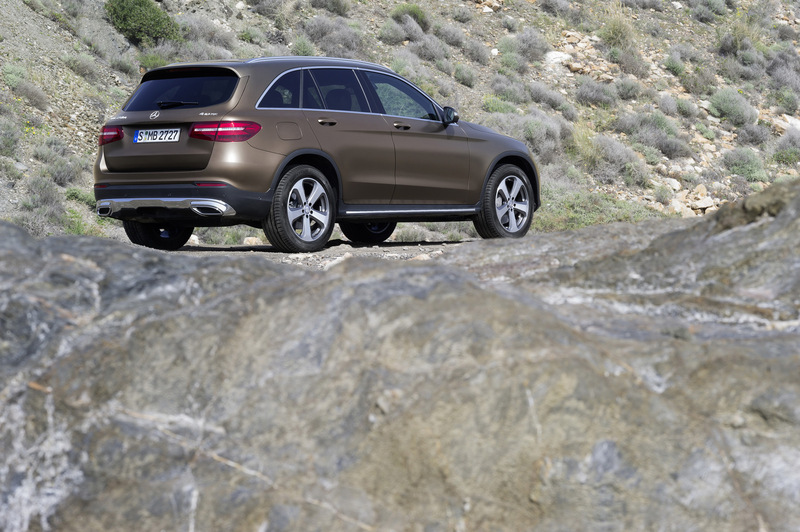 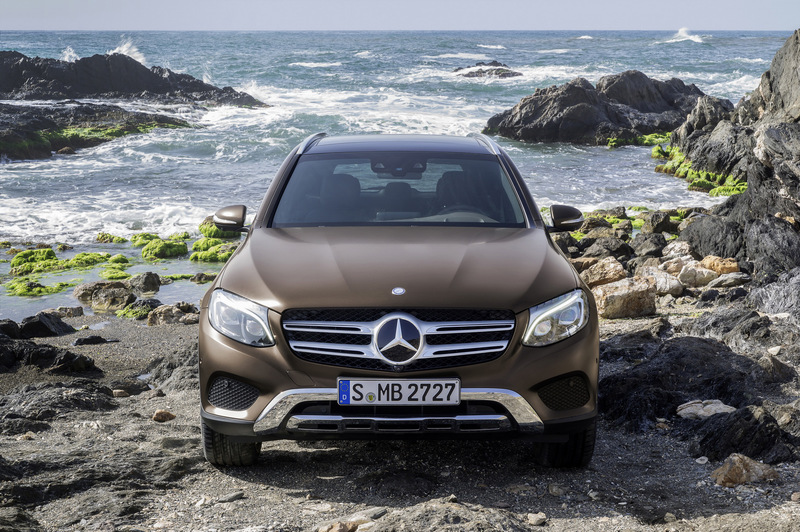 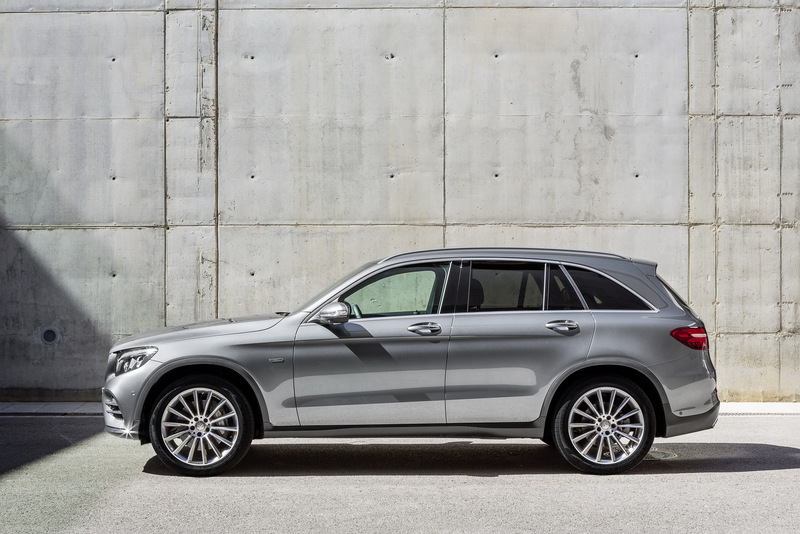 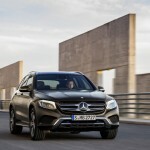 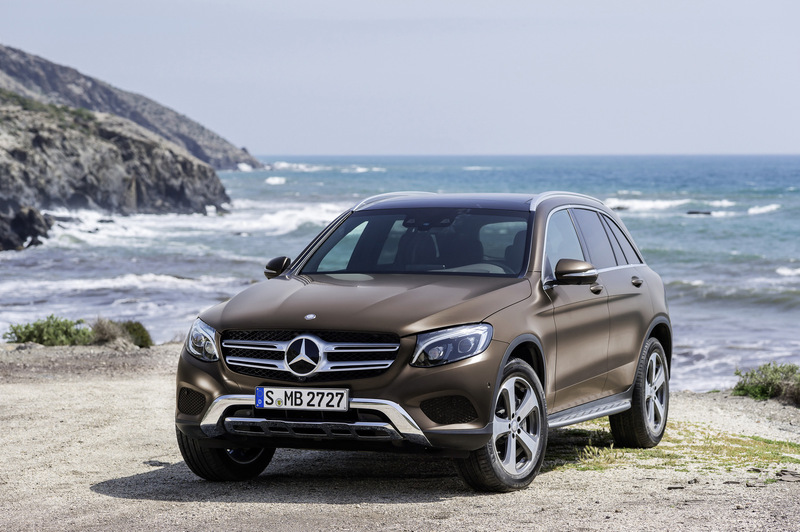 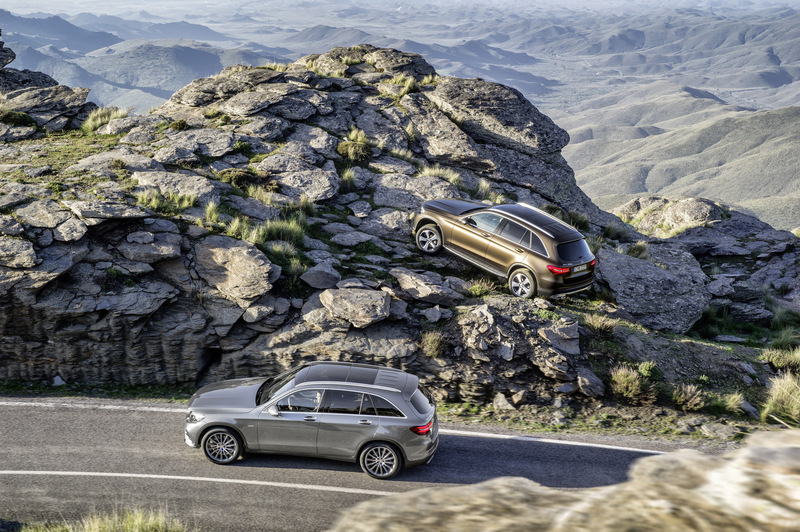 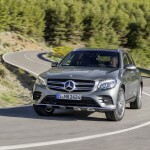 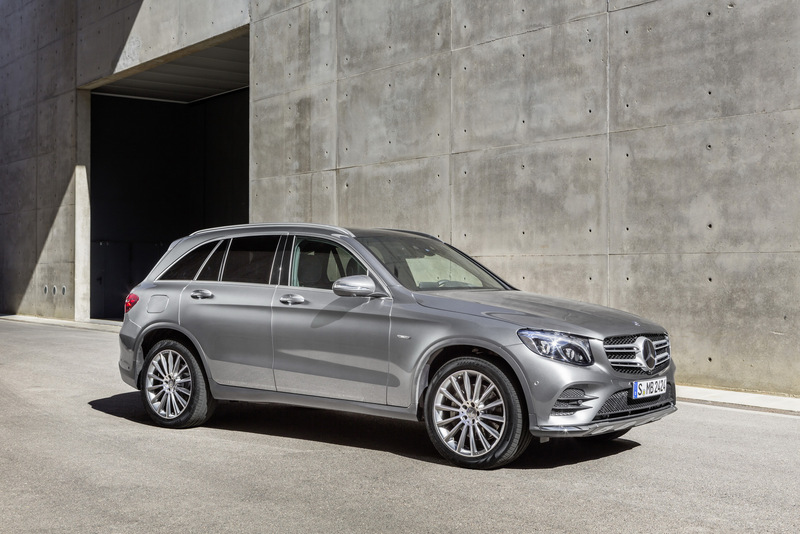 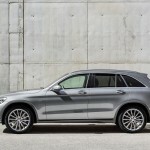 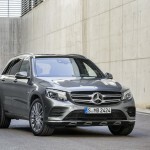 Enjoy the photo gallery with the Mercedes-Benz GLC crossover!